Orjan Nilsen - A State Of Trance 650. (Live @ Ciudad Del Rock) 2014.03.02. 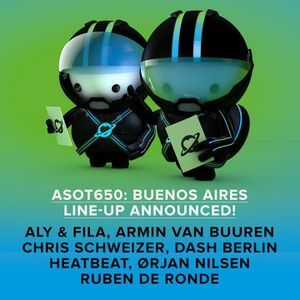 The Thrillseekers, Orjan Nilsen, Arston, Mark Sixma & Jerome Isma-Ae , Klauss Goulart and more.